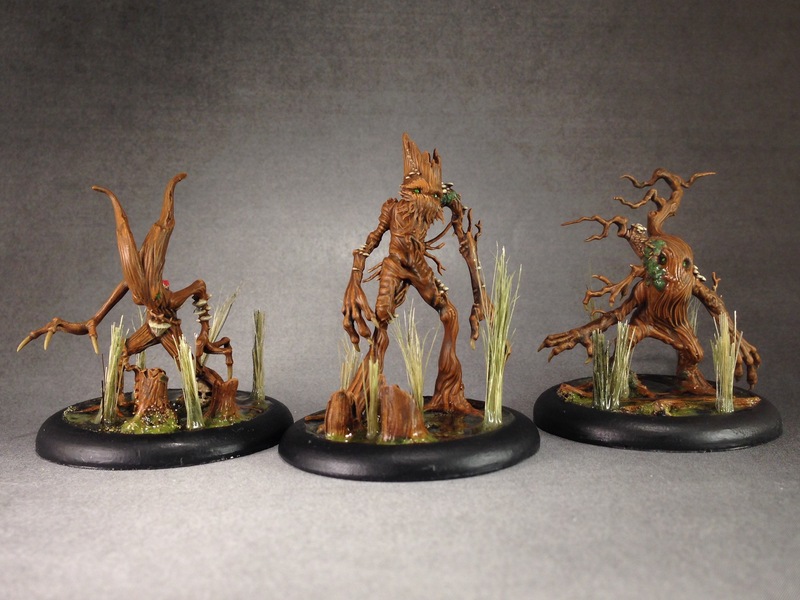 These are some Waldgeist (or is it Waldgeists?) 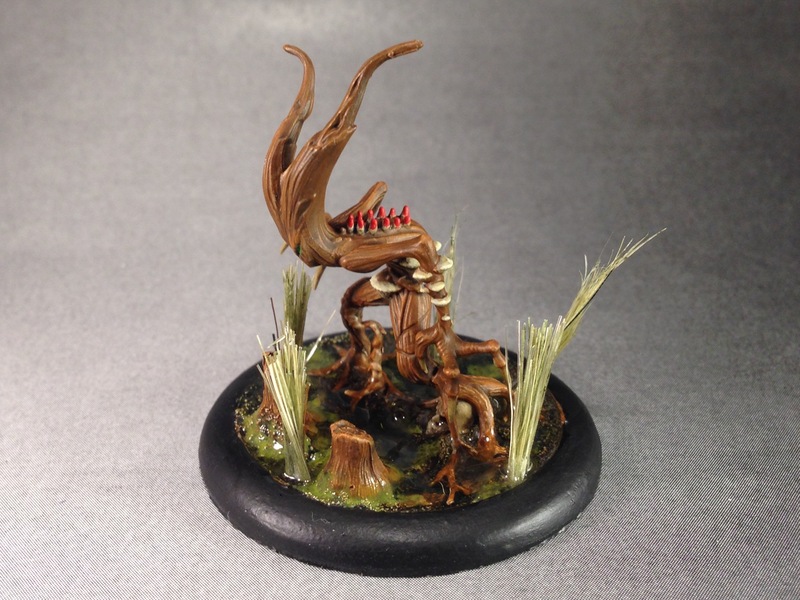 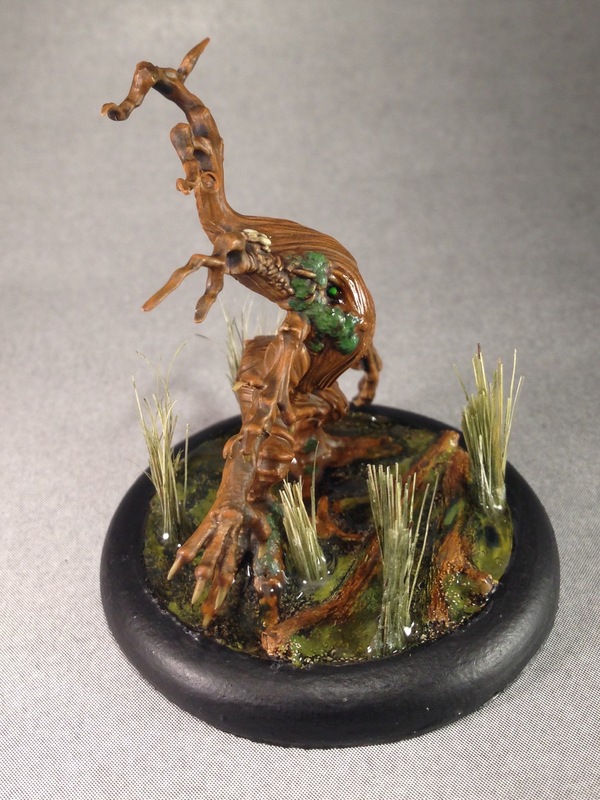 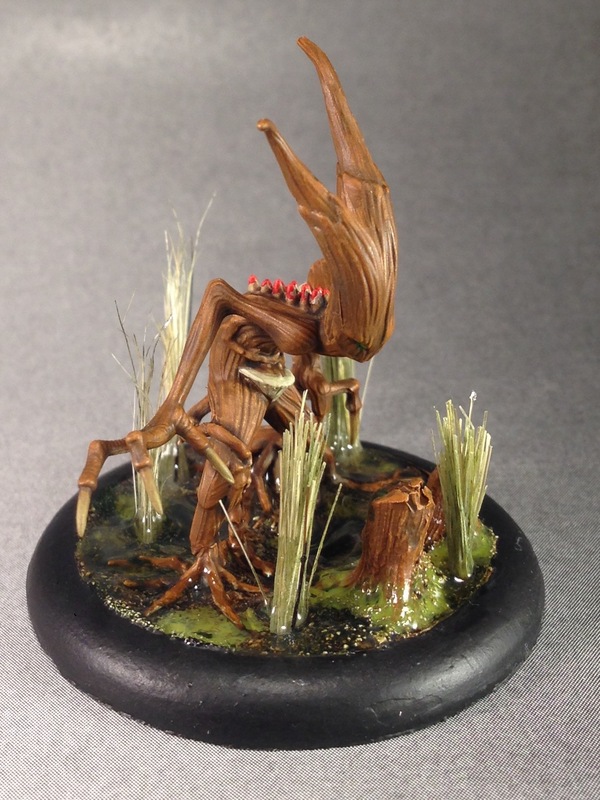 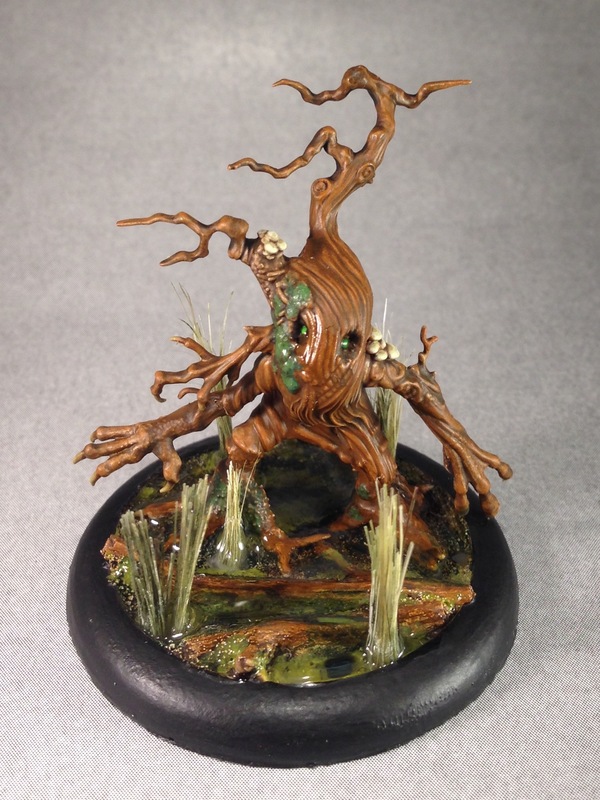 I painted for the Malifaux sub-reddit Hobby Commitment Challenge for the month of May. 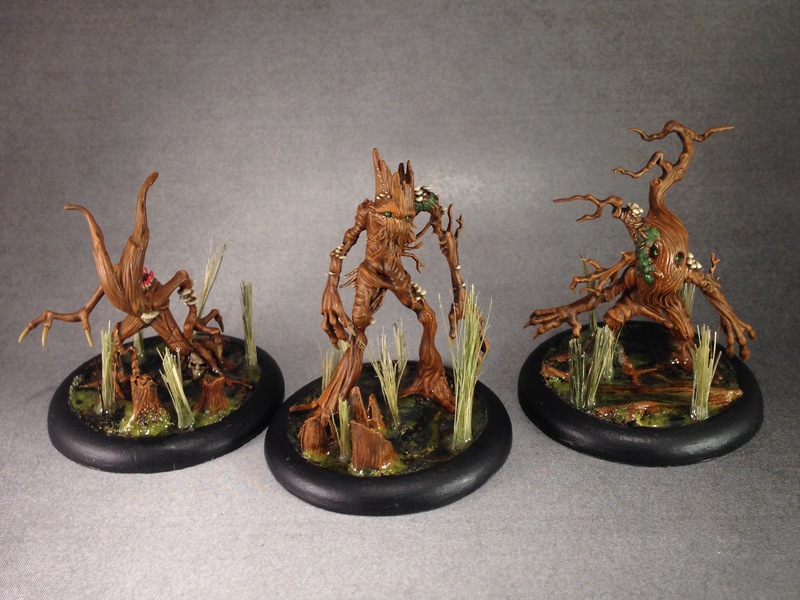 I am really happy with how these guys came out. 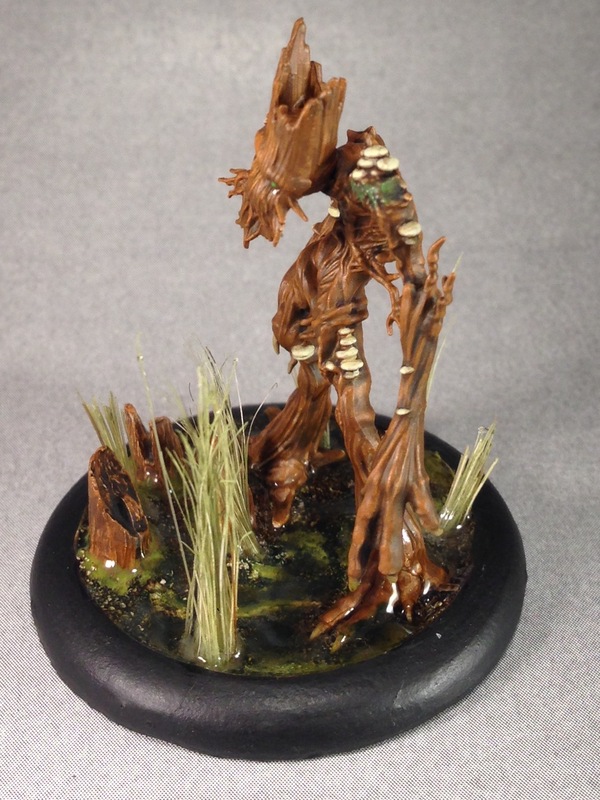 I have been working on these angry little trees alongside my Iron Painter entry and they gave me a great chance to try out the paint scheme I wanted to use for the wood flooring on that piece. 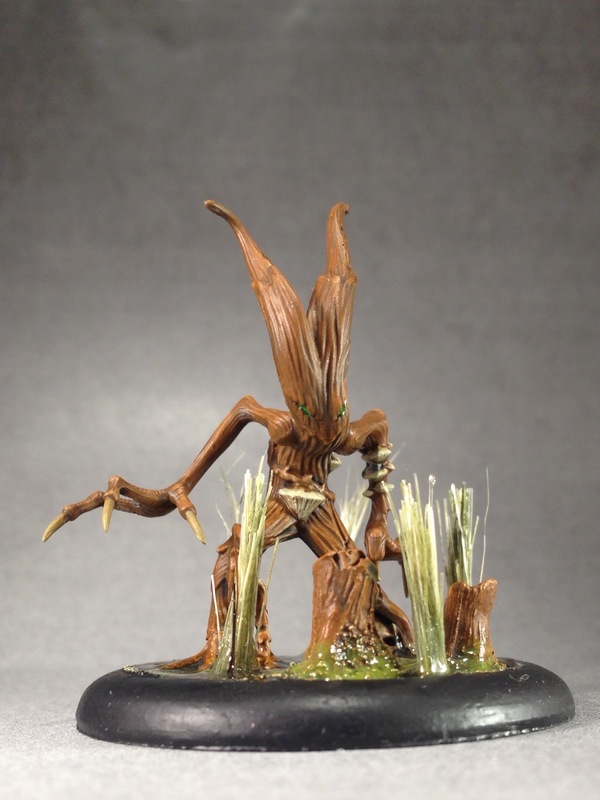 These also gave me a chance to try out a method for doing long grass that turned out great! 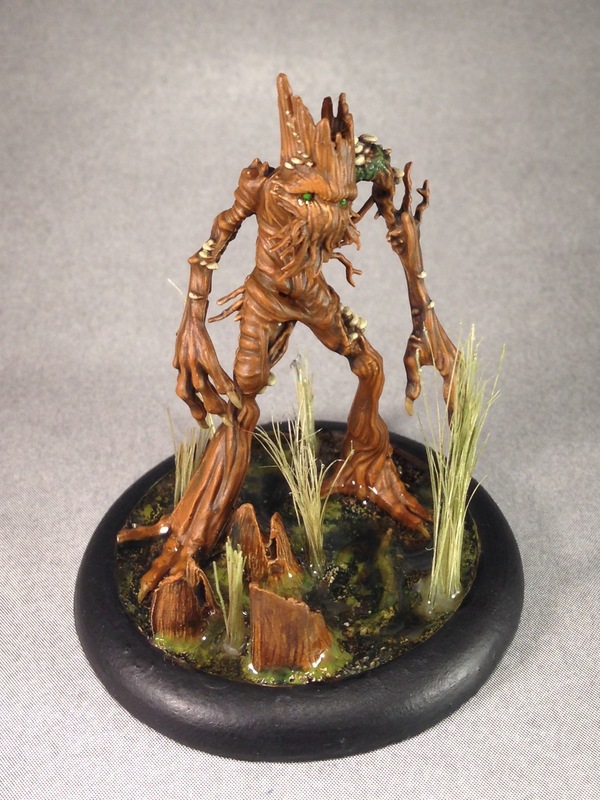 So without further ado, I am Groot! 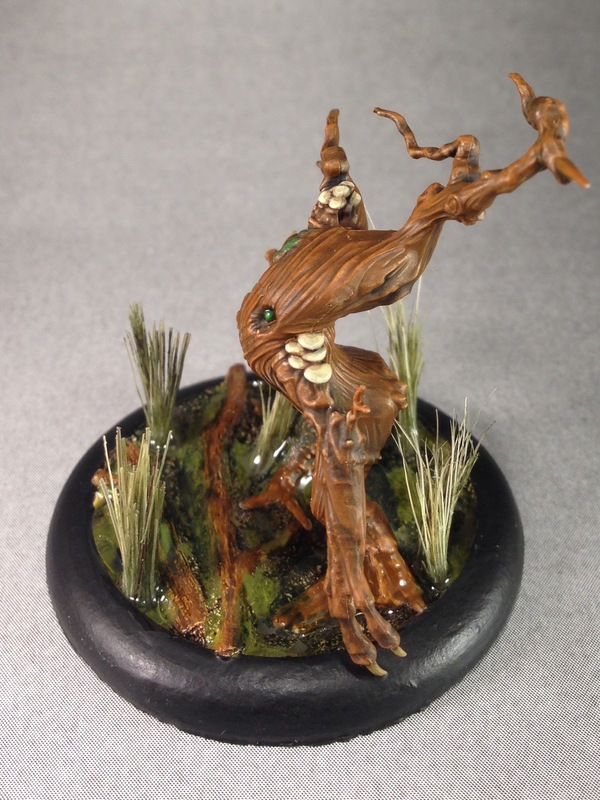 Update: Since initially posting this I have discovered that the proper pluralization of Waldgeist should be Waldgeister; Waldgeist directly translates from German to “Forrest Spirit” which I suppose is a pretty accurate description of them. 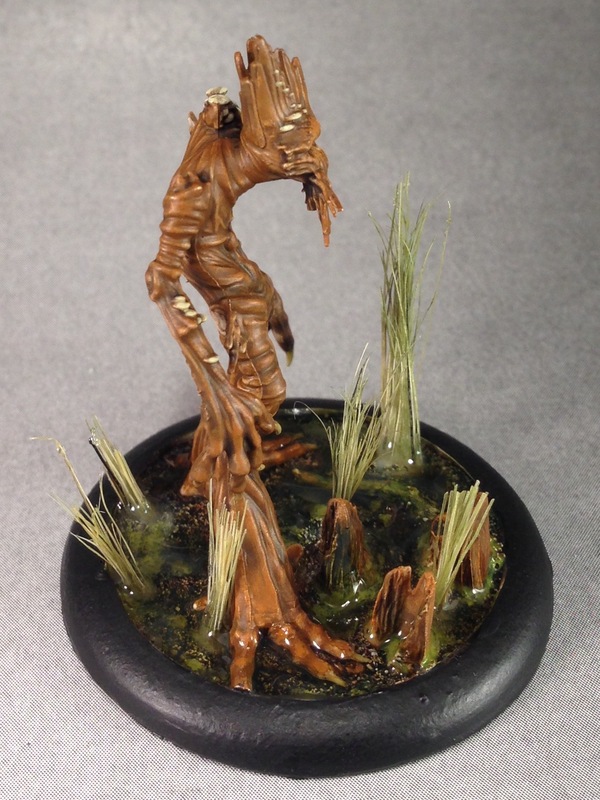 I have also arbitrarily decided that a group of Waldgeister with henceforth be known as a Copse of Waldgeister.